Biggin Hill is covered by Kent Atlantic Limousine services. This small town at the outskirts of Greater London may now be explored in glamorous style. Go around town and explore the local in our beautiful vehicles. 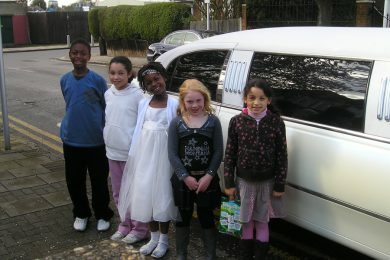 For those planning a special day, a fashionable car hire can make all the difference. Kent Atlantic Limousines has been providing clients with reliable vehicles and chauffeurs. Our outstanding service has proudly earned us a five-out-of-five starts rating over at Google. With us, clients can expect quality vehicles that will surely make their travel a memorable one. 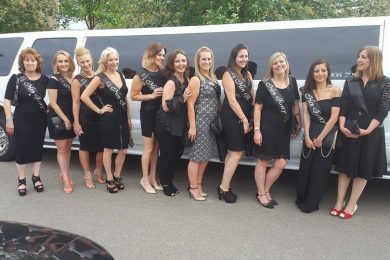 Parties – Make celebrations extra special with a limo hire. Arrive at the venue in style and start off the night (or day) with a high note on a luxe ride. Ascot – Be off to the races in the only manner appropriate. 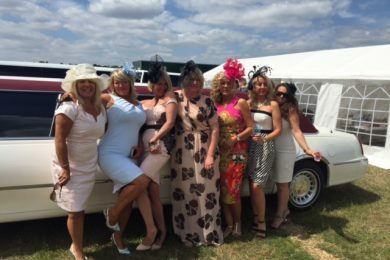 Our beautiful carriages can ferry you around race day in style. Never have to worry about transport during the day – just have fun! Corporate – Hosting a corporate event? Make your entrance its own moment. Step out of our luxurious vehicle and make a scene that no one in the crowd will forget. Transfers – Business travellers need not worry. Make airport-meeting-hotel transfers a breeze by hiring our limousines. Well-maintained and tastefully designed, they offer a restful respite even on the road. 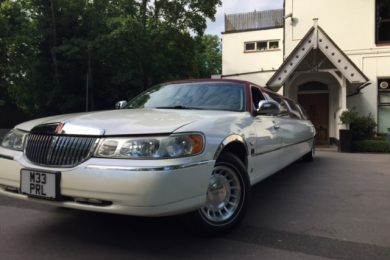 Weddings – This lovely affair will be made lovelier by our limousines. 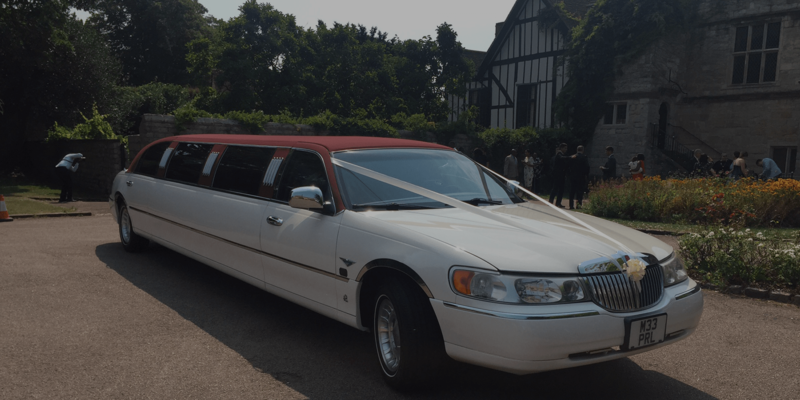 Let the bride, the groom and the entourage all ride in comfort throughout their big day. 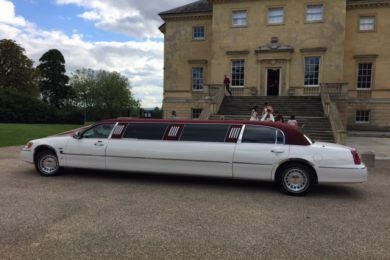 Explore beyond Biggin Hill in our limousines. This area, the south of Greater London, has a lot of wonderful sites for you to explore. Just nearby is Croydon and Kent where there are many places where experiences await. 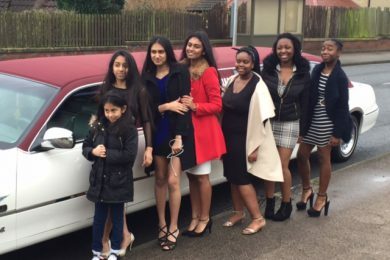 Kent Atlantic Limousines is available for tours within the area and the rest of London. To view our available vehicles, check the “Fleet” page. Request a quote now! As we are local to Biggin Hill we can provide the lowest prices available. Our drivers all know the Biggin Hill area very well so getting to and from your destination will be no problem.